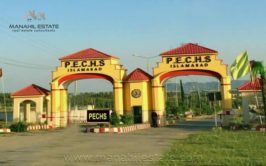 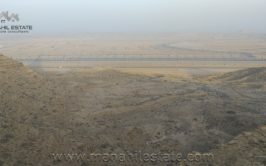 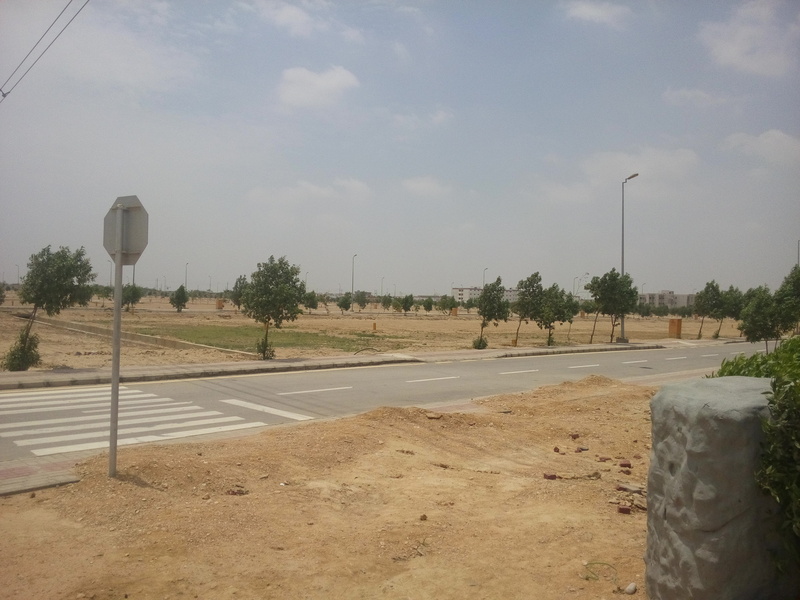 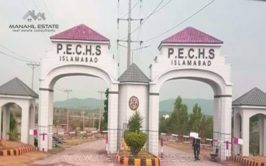 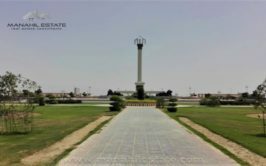 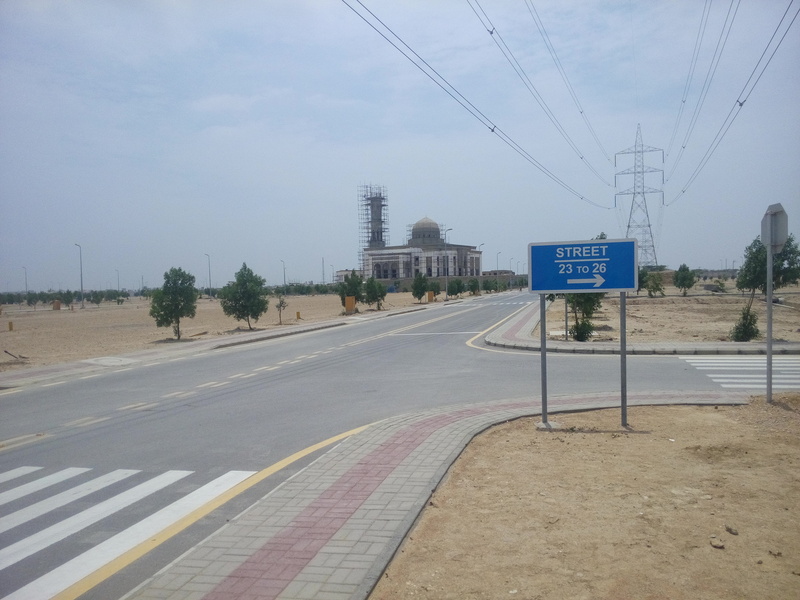 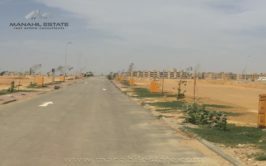 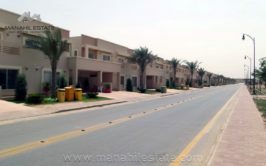 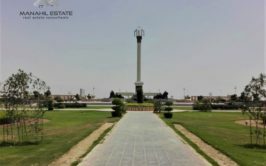 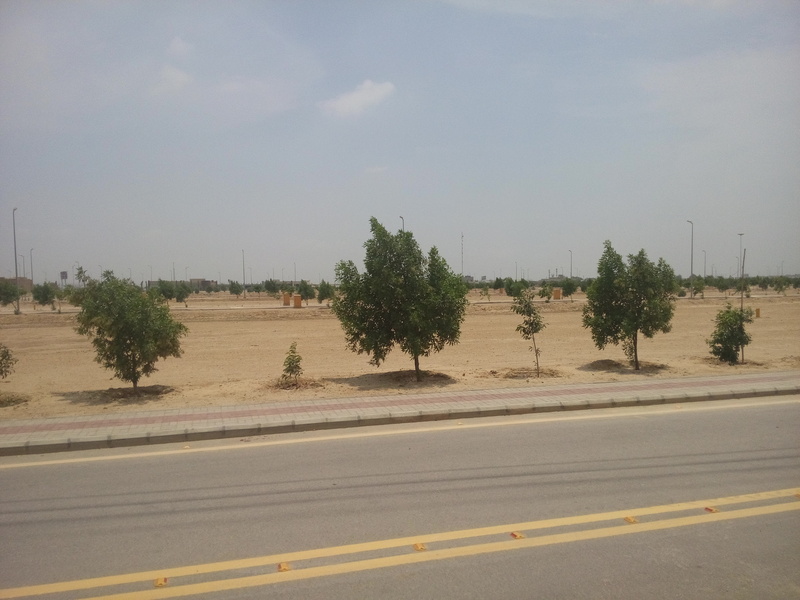 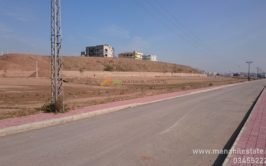 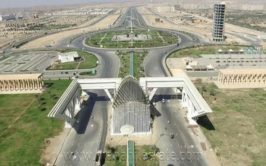 WE have a good location 250 sqy general plot available in street 3A in bahria paradise precinct 53. 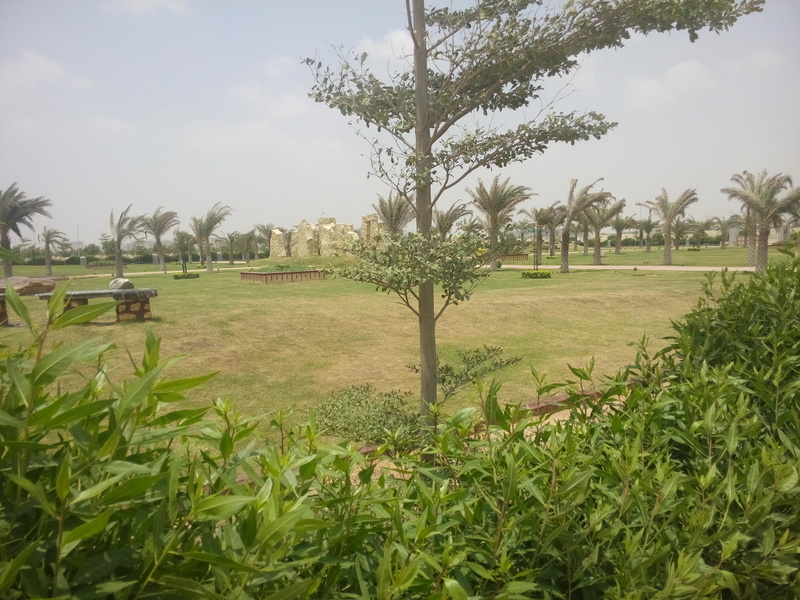 The plot is south facing and it is located near park. 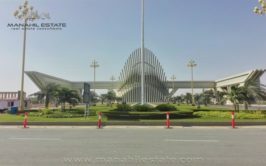 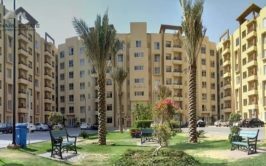 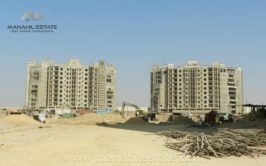 Bahria Paradise is a newly launched project of bahria karachi and just one installment is paid till date. 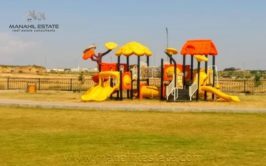 2nd installment is coming in November 2017. 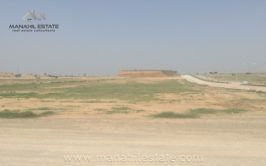 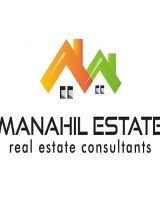 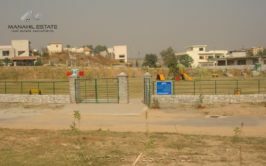 Profit rate for this plot is 5 lacs above paid amount.